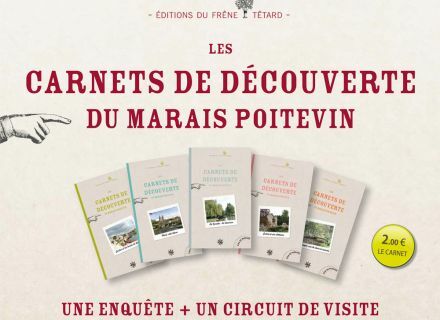 The activities leaders of the House of the Marais poitevin discovered magic places, too beautiful paths, very secret natural places and small jewels of heritage. To show them to you, they created circuits, with treasure hunts. 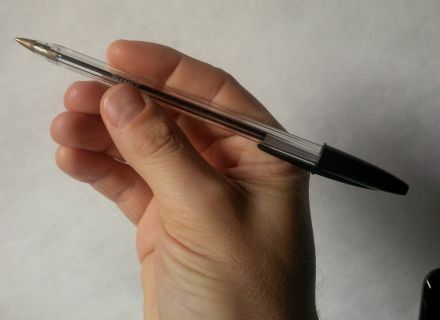 It is simple, once woken well, dressed, washed, combed, equipped, it is enough to arm itself with a pad (the list is lower), of a GPS if we have one of it and especially of an ultra modern instrument : a pen ! Well, if we have a smartphone or a GPS of hike, it is great, but otherwise, by following the map of the notebook, we can do it. Once equipped, thus, we go to the starting point and we follow the indications, we raise the nose, we look, we move forward and if we shut down, we cheat a little, the answers are at the end. The main part it is to have fun, but if we find it is better all the same. 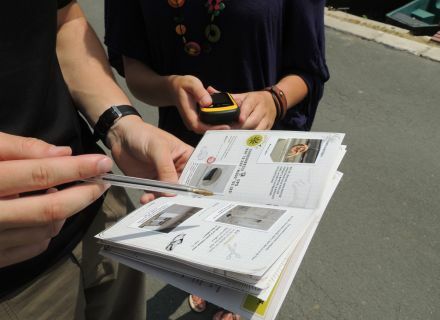 With every pad, we discover a village, a circuit in the swamp, a green walk in Niort. 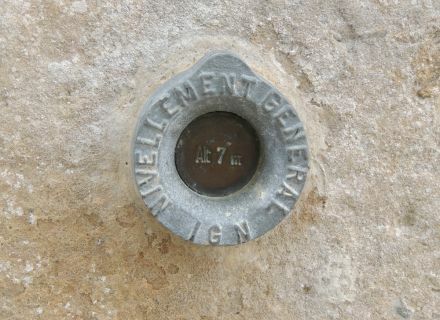 We learn full of small funny or surprising details of streets or landscape which we cross, thanks to mini-riddles which gives us information and anecdotes onto what we can observe. Did we know as well that that "its" village? Not sure ! 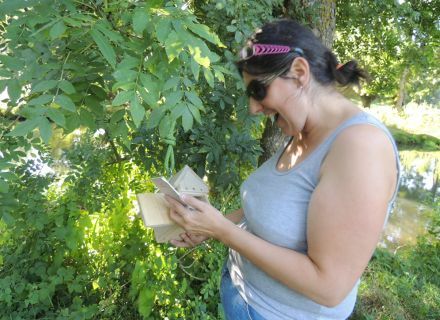 Due to collecting the indications, we move forward on the circuit and we discover a final hiding place, according to the principle of the geocaching. Every hiding place contains a pad of recording as well as a punch press allowing to prove the success of the investigation. And if we do not find the answers to the riddles ? 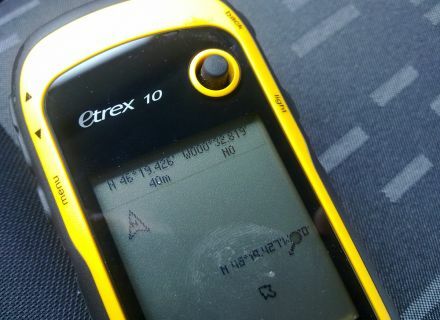 And if we do not have time to finish the route ? No panic, all the answers to the riddles are given to the end of the notebook ! It allows to make circuits by benefiting only from tourist explanations, to make the circuit several times, or to prepare it before making the adventure with the children. ABSOLUTELY NOTHING my poor Lucette ! No journey on the moon, no magic shop showcase and no basket furnished with the pâté farmer. If we think of it well, we spent one hour or two, by bicycle or on foot, to ferret about to look for a inscription, for a secret code, to follow an invisible way and to have fun well, with the children, with the friends and if it was that, the best way to reach for the moon ? 2 circuits on foot and by bicycle – Rough duration : 1h30 and 2h30. 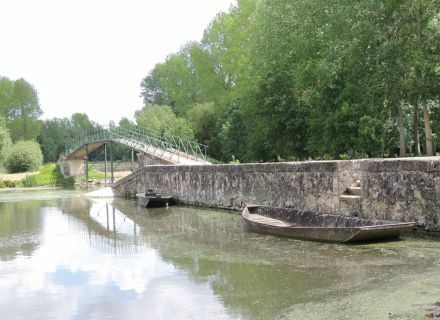 Photo credits : House of the Marais poitevin.